Is that quality amid the package? 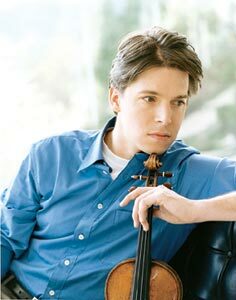 Joshua Bell never meant to help redefine the image of the classical musician, but he might have done just that. 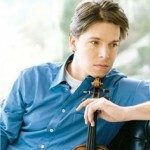 For this acclaimed young violinist, who has performed with the world’s leading orchestras, is also renowned for his film-star looks, addiction to online stock trading and his passion for computer games. He doesn’t trade nearly as much as when the stock market was going up, having lost money like everybody else. “I got addicted to seeing stocks move, rather than trying to invest for 40 years from now.” His love of computer games has resulted in two desktops and two laptops in his lower Manhattan apartment, where he gathers friends for gaming sessions.